Ikea furniture can be your best friend no matter your age. It might be plain and boring when you first get it, but it can be turned into so many cool things! The Swedish retailer's cube shelf units are no exception. With a little bit of creativity, you can transform them into everything from kitchen islands to mid-century storage cabinets! This stunning storage unit would look just as good in the kitchen as it would in the bedroom! 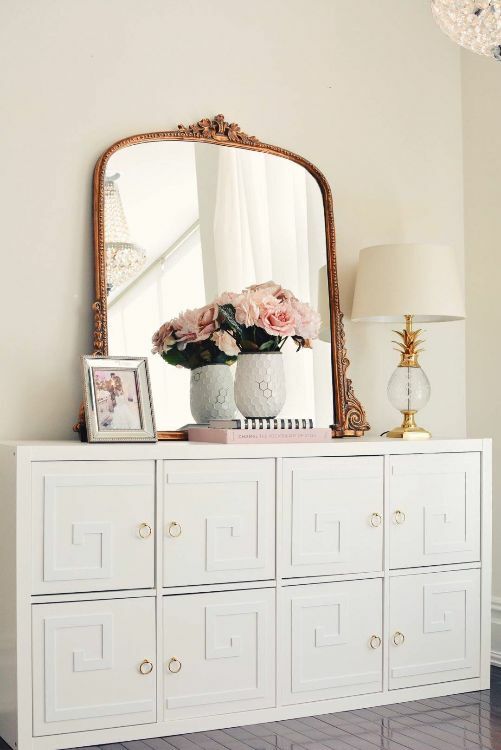 It would be an easy project to customize according to your own personal style; all you need to do is pick out drawers and handles that you love. 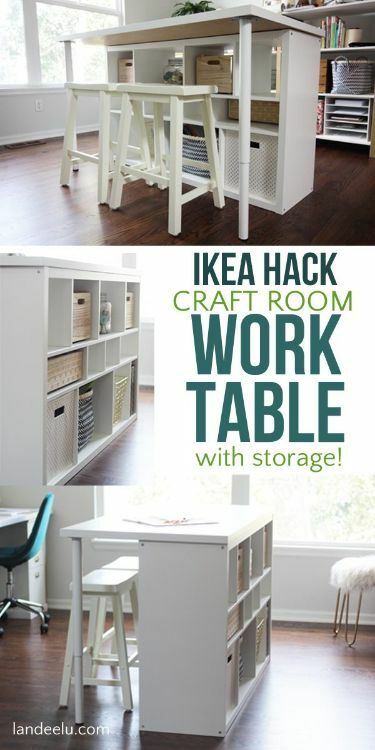 You can never have too much storage in your craft room, and I love that this DIY has space for seating as well! If you don't have a craft room, why not use this in your kitchen? I absolutely adore these clever wooden etched drawers! 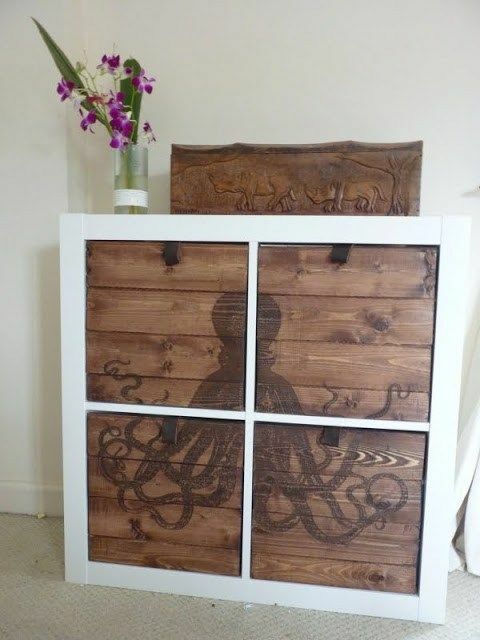 The octopus design gives this piece a nice nautical feel, but you could easily use any other image you choose. Who says chic industrial storage units have to be expensive? 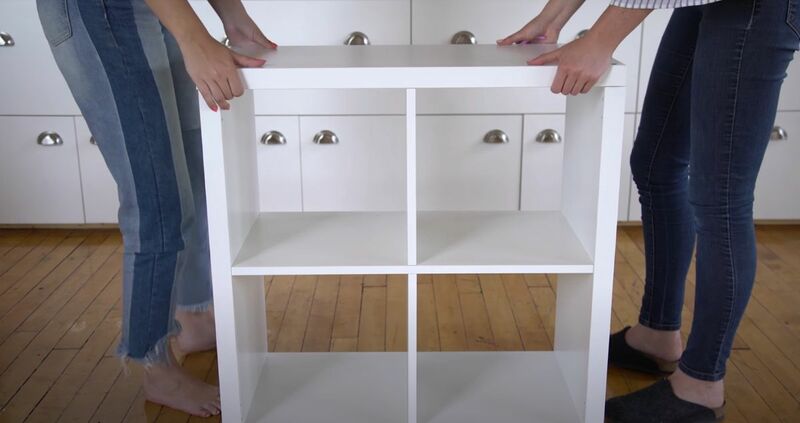 This clever Ikea hack is the perfect way to get the industrial look you love without having to spend a ton of money. 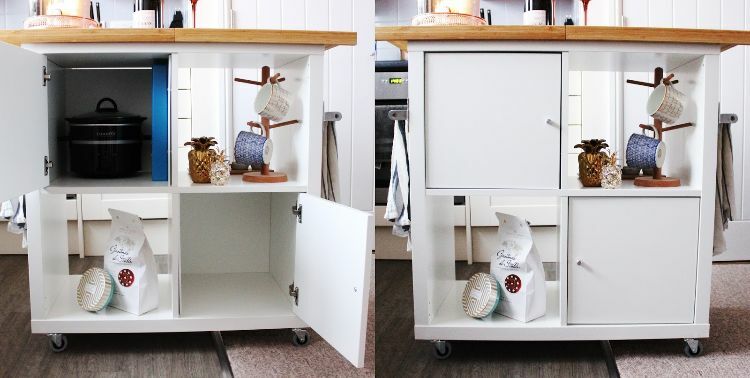 This rolling kitchen island is pure genius! Not only does it provide a ton of storage, but the top of the island is made out of cutting boards so you can chop up veggies right there! If you're more interested in whipping up fancy cocktails than gourmet meals, you need this bar cart! It's on wheels so you can move it around easily, and it has plenty of space for liquor, glasses, and even some of your favorite knick knacks. 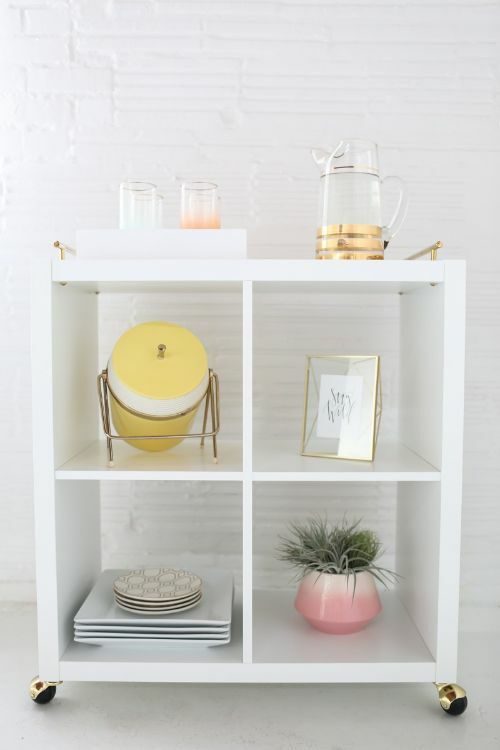 I can hardly believe that this mid-century style cabinet was made out of a cube shelf! It even has space to hang your clothes. Could it get any better than that?